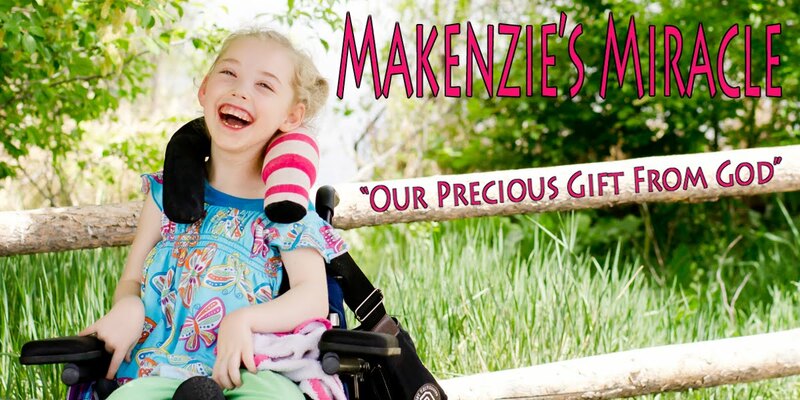 Makenzies Miracle: On the Mend! Yay! I told you that you can make this pretty! You did AWESOME! Love you guys!!!!! !